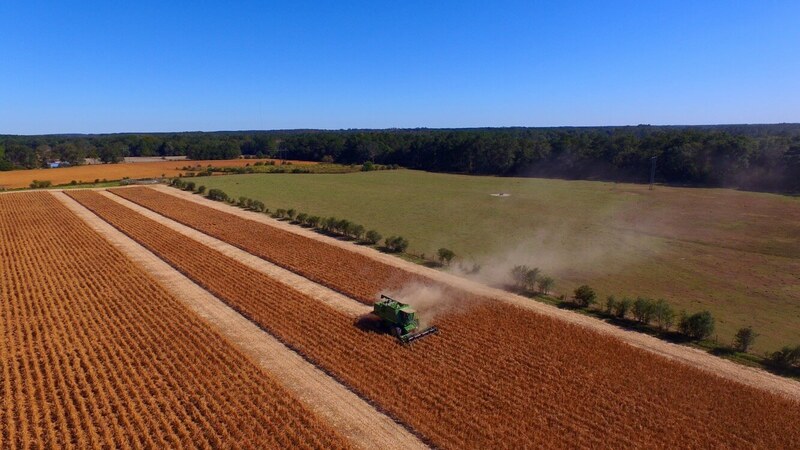 Most farms in the United States are small operations and are family businesses, according to a new U.S. Department of Agriculture report. The agency’s Economic Research Service notes that 90 percent of all farms in the United States are small operations. Family farms of various sizes account for 99 percent of the nation’s agricultural properties. Small farms produce most of the domestic supply of poultry and eggs and occupy half of the available agricultural acreage. The USDA identifies operations earning less than $350,000 in gross annual income as small farms. Like all agricultural enterprises, they receive highly variable net income.